Things have heated up in the final day of the bet to see who will reach the highest rank. Today is the final day of the infamous $10,000 bet between Tyler “Tyler1” Steinkamp and Moe “Yassuo”—and things have heated up between both streamers. The wager started on March 5 where both streamers made a bet to see who would have a higher rank on League of Legends by the end of March. The winner would receive $10,000 and bragging rights. Recently, Tyler1 has been having problems winning games, which has affected his ranking in League. 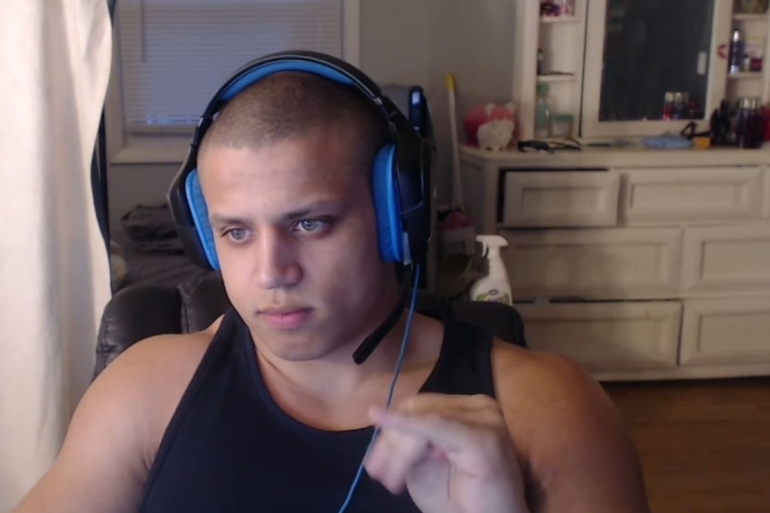 At times, it’s gotten to his head and viewers have seen glimpses of the “unreformed” version of Tyler1. The biggest problem isn’t with Tyler1’s attitude, though—instead, it comes from his viewers. Yassuo pointed this out recently on his own stream when he went into the chatroom of a player who was playing poorly in Tyler1’s game. Michael “bigfatlp” Tang, a former LCS player under notable teams like CLG and FlyQuest, was playing Brand in one of Tyler1’s games and was having a hard time with one kill and seven deaths 22 minutes into the game. Yassuo believes parts of Tyler1’s community entered bigfatlp’s chatroom and began to flame him for his poor performance. For now, it seems like the communities between Yassuo and Tyler1 will remain on edge with $10,000 on the line. Hopefully, though, the witch hunts will end after the bet is over.